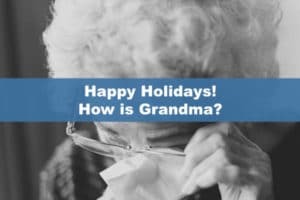 Happy Holidays – How is Grandma? 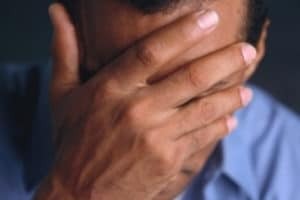 While your family was together at Thanksgiving, was there evidence that older family members are not taking care of themselves as well as they could be or used to? Who is Going to Pay for Your Funeral? Asking who is going to pay for your funeral might seem like a silly question–you probably have money in savings, a vehicle, a house, even life insurance. There should be plenty of money to pay this bill, right? The problem is, you are gone, so now who has access to your assets? Who Will Pay For Your Funeral Expenses? Seems like a silly question, doesn’t it? 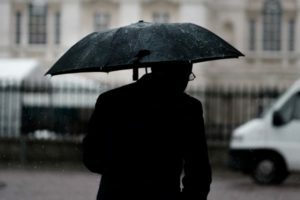 You have money and other assets, as well as life insurance, so why worry about this. 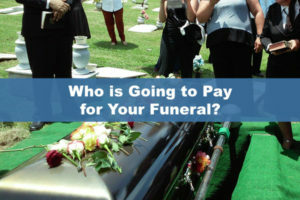 Who Will Pay For Your Funeral?